The revised detailed project report says that the project will have an estimated cost component of about Rs 17,800 crore. “Roughly speaking, the stretch between Mahavir temple on Bailey Road and Niyojan Bhavan will now run north of the Bailey road median and hence, the Metro alignment would not come in the way of the Lohia Path Chakra,” said the official. He said after the approval of the state cabinet, the document will now be sent to the Centre for final approval. “Once the document is submitted to the Centre, we would pursue it so that the detailed project report could be approved at the earliest, as the goal is to lay the foundation stone of this ambitious project this year itself,” added the official. 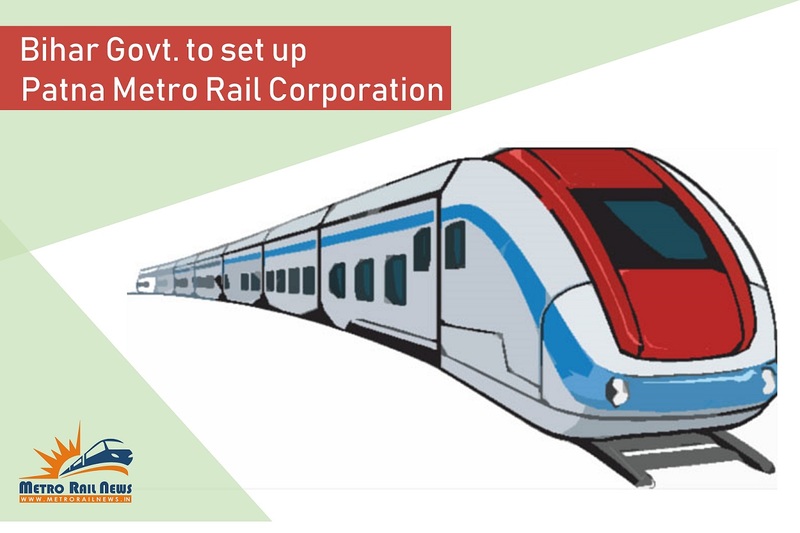 Conceived in 2011, the Metro project entails laying of around 331km of tracks and developing two corridors — east-west and north-south — for providing seamless connectivity for commuters. While the west-east corridor will run between Danapur area and Patna Junction via Dakbungalow Square, the south-north corridor will run between the inter-state bus terminal and from there to Rajendra Nagar and then to Ashok Rajpath and finally, to the railway station via Gandhi Maidan. The urban and housing development department official said work on both the corridors could start simultaneously but these things will be decided only after the Centre approves the detailed project report. Previous articleExclusive Interview of IAS Pankaj Kumar Bansal, MD, Chennai Metro Rail Ltd.